OSIM uScalp & OSIM uGem 2 - The Perfect Christmas Gift For The Beauty Junkie! Most of us have seen and tried massagers for our bodies, but not everyone has had the experience of using face / head massagers. If you’re still looking for the right Christmas gift for your friends / loved ones, you should definitely check out the latest beauty massagers from OSIM - the OSIM uScalp & uGem 2! Not only does these make thoughtful and unique Christmas gifts, they are also suitable for all ages! 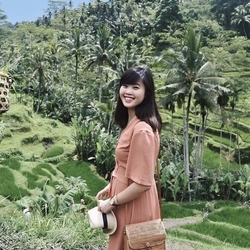 These two massagers are very different from the OSIM massagers that I usually see - simply because of the fact that they’re both lightweight, and very portable - you can bring it along for your travels too! Many of you would have seen beauty bloggers giving their own reviews of these products online. And, I’ve also seen many people swearing by this device as those who have used it have seen a significant change in their jawlines. For someone who never stops eating like me, this device is a gem - literally. Since I rarely have time to exercise and I can never seem to get away from eating yummy food, I've to put in extra effort to make sure that I really do burn all the fats away - especially from my face which I like to believe is naturally round - so of course I can't afford more fats to conjugate there! 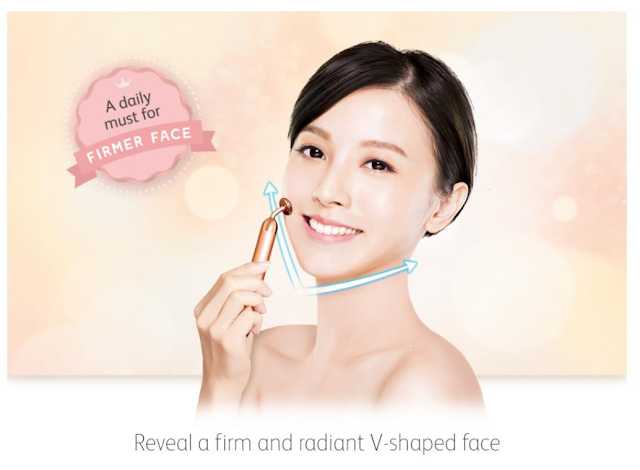 Not only can the OSIM uGem2 bring out a sculpted v-shaped face, you can also use it daily with your favourite moisturiser or cream before bedtime - something you would have already been doing so why not add the extra 5-10 mins into your daily skincare routine to get a firmer, v-shaped face? 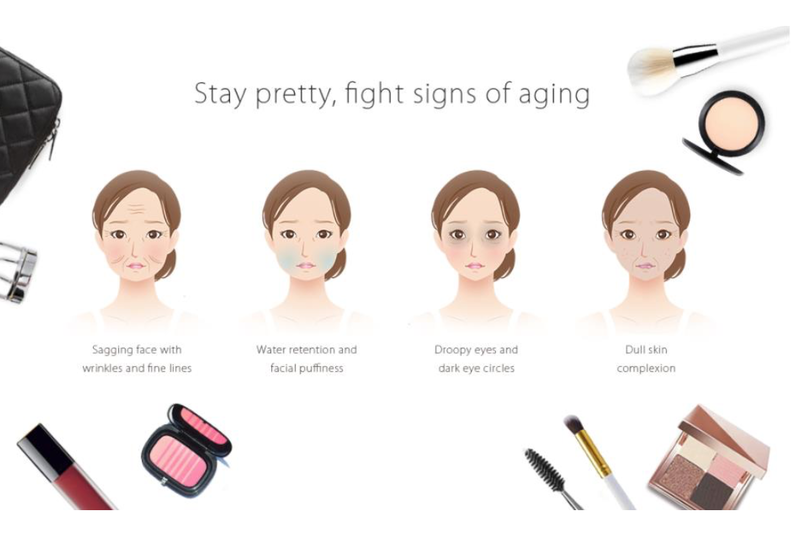 Plus, the OSIM uGem2 releases vibrations at 6,000 pulses per minute, which definitely outperforms manual facial massages by penetrating deep into the skin. Other than it being rose-plated, it also has a flat and rounded massage head that helps you maximise the comfortability on your skin and the ease to massage around your face. It also has an extremely easy twist and turn operation, and is battery operated - so you won’t have to worry about forgetting to charge your beauty massager every day! No longer do you have to use beauty apps to edit and “film” your face down in photos! 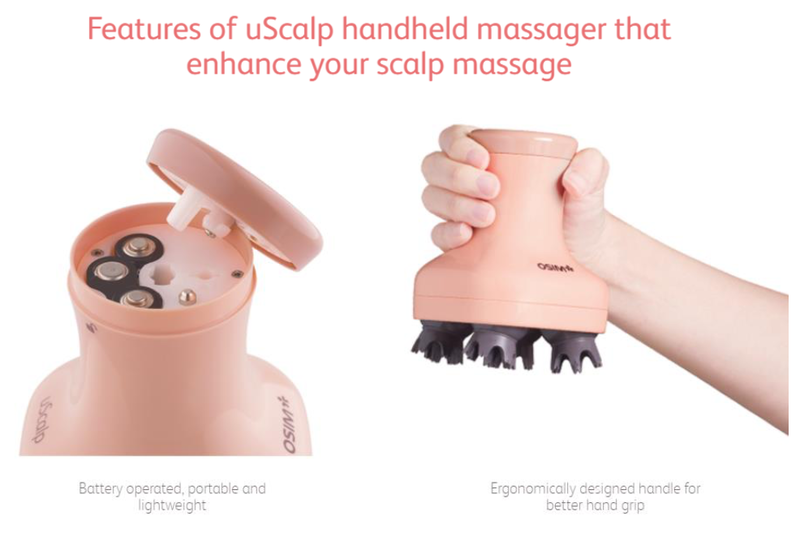 Other than the OSIM uGem2, another product that you can consider getting for your friends or loved ones can also be the OSIM uScalp - which allows you to enjoy salon-style scalp massages from the comforts of your home! Also, if you’re looking at getting healthier and shinier hair, the OSIM uScalp is also a great device for you to achieve so! For someone who NEVER have time to head down to get my hair fixed, I don't usually get hair massages - even though I really want to. And, what better way to pamper myself than have a personalised hair massage experience at home, right? Plus, I love using this device right before I sleep because it really helps to relax and calm me down after a long day at work. For those of you who might not know why is getting head massages important, massaging the head can actually help to open up the follicles and pores of the scalp to allow better absorption of moisture. It can also help to remove the toxins from the scalp so that it can be cleansed and purified! 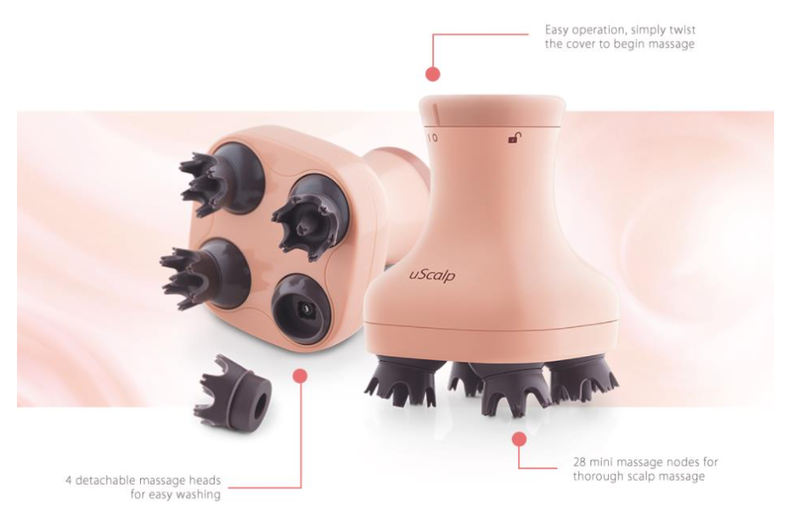 For the OSIM uScalp, the multi-directional scrubbing action helps to massage your scalp in a circular motion. It even has 28 massage nodes to help grip your scalp and improve blood circulation - helping you massage all the stress away. Check out some of the features of the OSIM uScalp too! Available at all OSIM Stores, Roadshows or Online Webshop at www.OSIM.com! You can also check out the device used in the Ah Boys To Men 4 movie clip below! 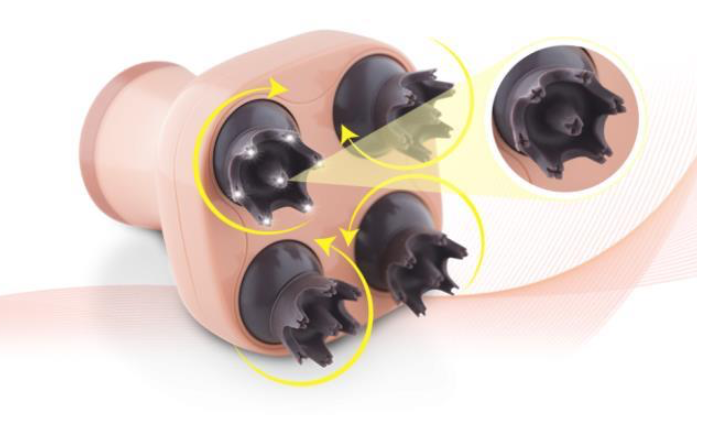 You can also click on the link to find out more about the OSIM uScalp and OSIM uGem2 here. Otherwise, feel free to check out OSIM's Facebook Page for more information, or check out OSIM's Christmas gift brochures here!